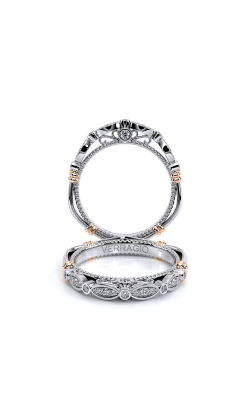 Wedding bands carry great meaning—these rings, in styles like pave wedding bands, are exchanged and worn to signify the bond formed between a couple on their wedding day. 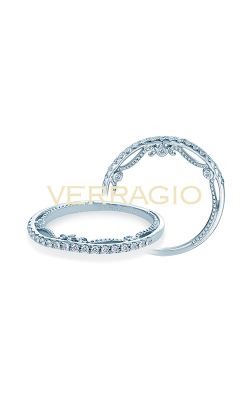 Pave wedding bands symbolize a couple’s love, their union, their unending bond forged during such a special ceremony. 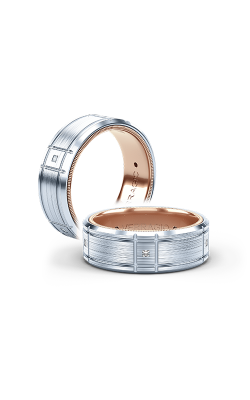 Yet this ring doesn’t have to be simple or free of style. Rather, it can be as sparkling as your marriage or as beautiful as your connection to your other half. 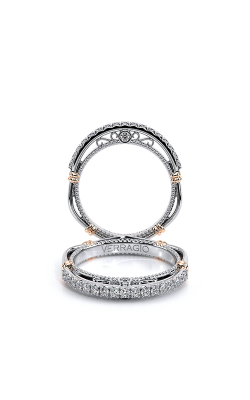 Pave wedding bands are a glittering way to remember a special day in your life, and Medawar Jewelers in Michigan is home to a wide array of gorgeous gems and wedding bands. If it’s sparkle, shine, and all-around beauty that you seek in your wedding band, pave wedding bands are the perfect style. Diamonds make a perfect ring, and in some wedding bands, diamonds are the entire ring. A pave wedding band features a single row of diamonds closely placed together, creating a solid circle of brilliant light captured by these small gemstones. 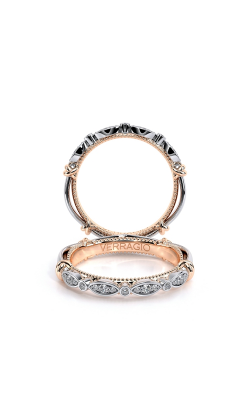 Over the years, however, these rings have taken on more glamour, more detail, and more diamonds for added sparkle. At Medawar Jewelers, pave wedding bands take on all forms: traditional, modern, vintage, and trendy to create a symbol of your marriage. 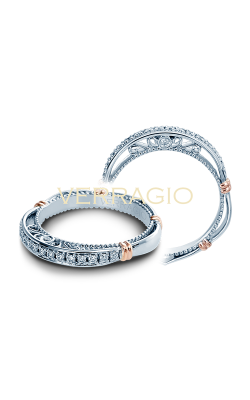 Medawar Jewelers’ selection of pave wedding bands includes today’s top jewelry designers. 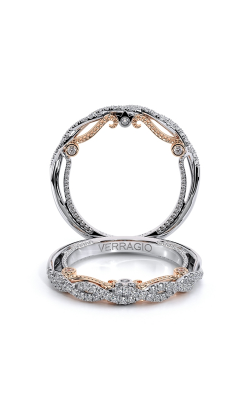 Brands including Benchmark, Danhov, Kirk Kara, and Verragio as well as many others, each one entirely unique and special in its design. 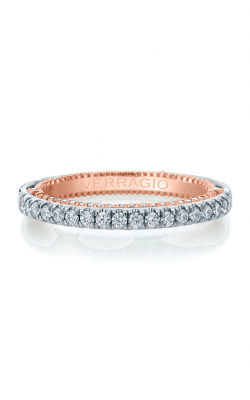 Traditional pave wedding band styles by Tacori feature a single row of gemstones, sparkling with no additional details. Styles by Parade and Verragio are more intricate, weaving rows of precious metals-laden with diamonds together into stunning bands. For a more iridescent statement, the designs of A. Jaffe offer even more rows of diamonds and unique styles, adding different shapes to each band and making every one unique. Why Shop at Medawar Jewelers? 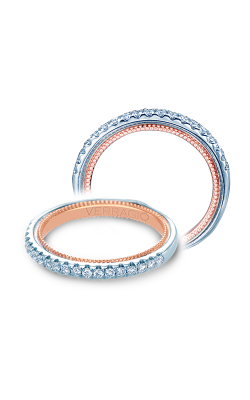 At Medawar Jewelers, our selection of pave wedding bands is among the best in the Midwest. Since 1978, Medawar Jewelers has offered the best in fine jewelry and timepieces. 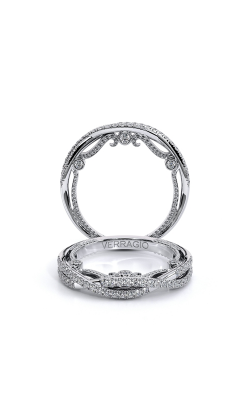 In addition to pave wedding bands, we offer engagement rings and fashion jewelry of all different styles. Our five locations throughout Michigan—West Lansing, Okemos, Jackson, Portage, and Brighton—all offer the very same experience of exceptional customer service, incredible value, and dedication to quality. Our selection encompasses sought after brands in the industry. 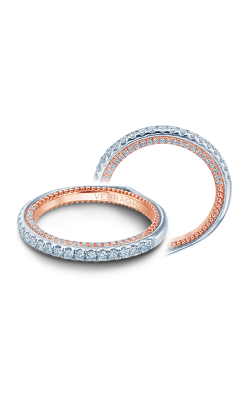 Visit Medawar Jewelers, and find the right pave wedding band for your union. Please fill out the form below and a Medawar Jewelers specialist will contact you regarding the as soon as possible.